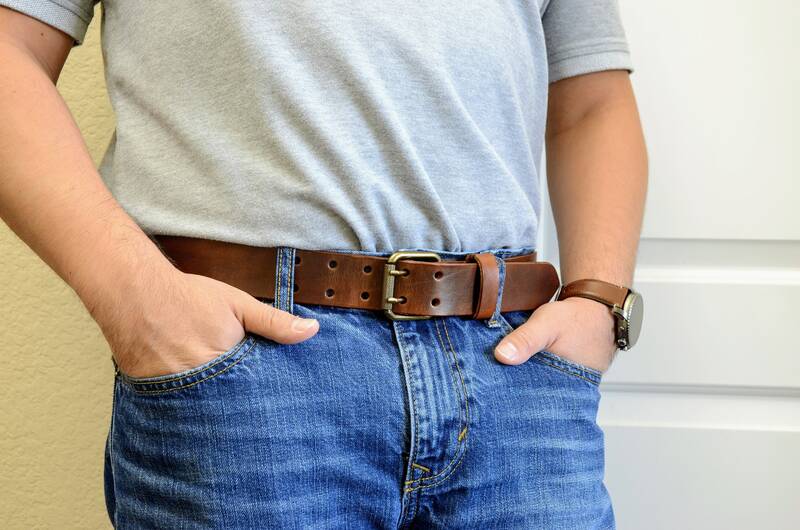 This beautiful leather belt is handmade from full grain cowhide leather - the very best grade that we personally hand select from local suppliers. 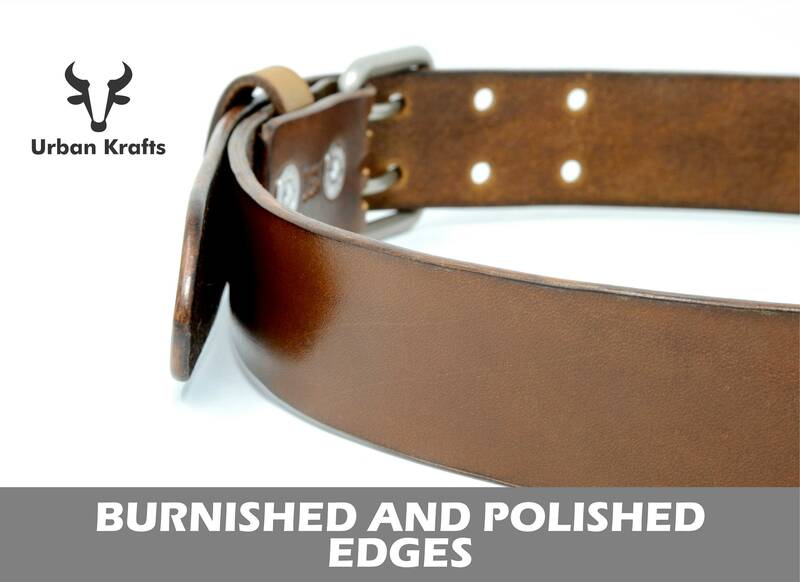 This leather has all the natural imperfections and textures that make each belt different from the next. 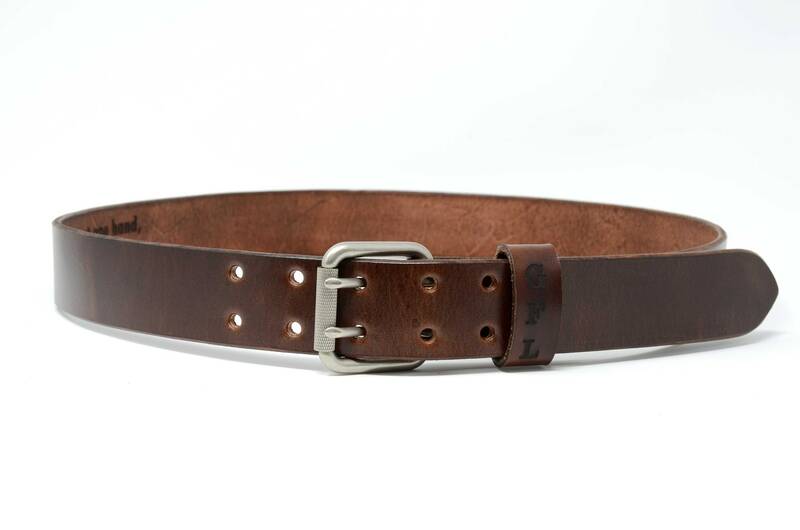 We hand cut, hand dye, design and finish the leather in our shop.This is a classic belt meant to have a long life. 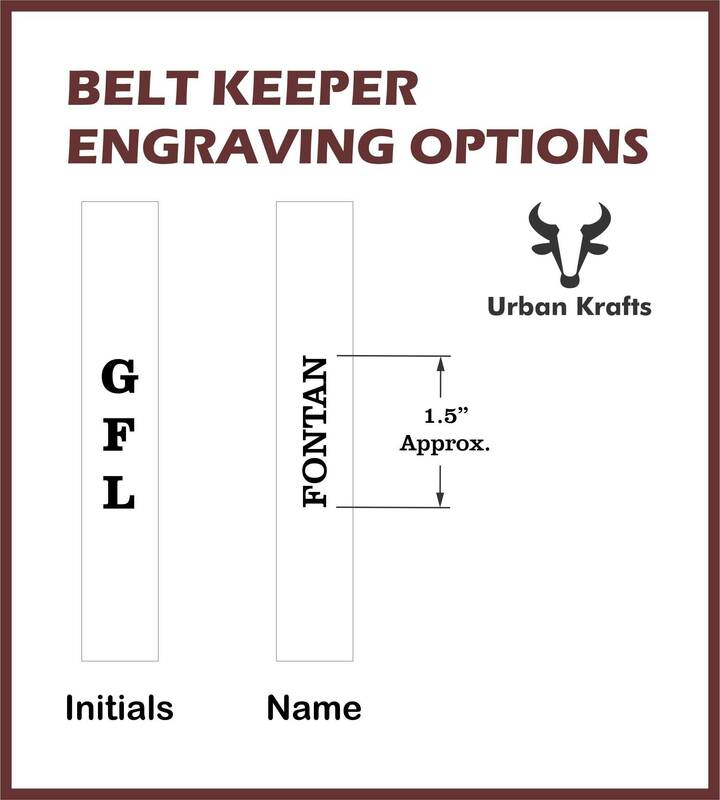 - Initials on the Belt Keeper (Laser engraved). 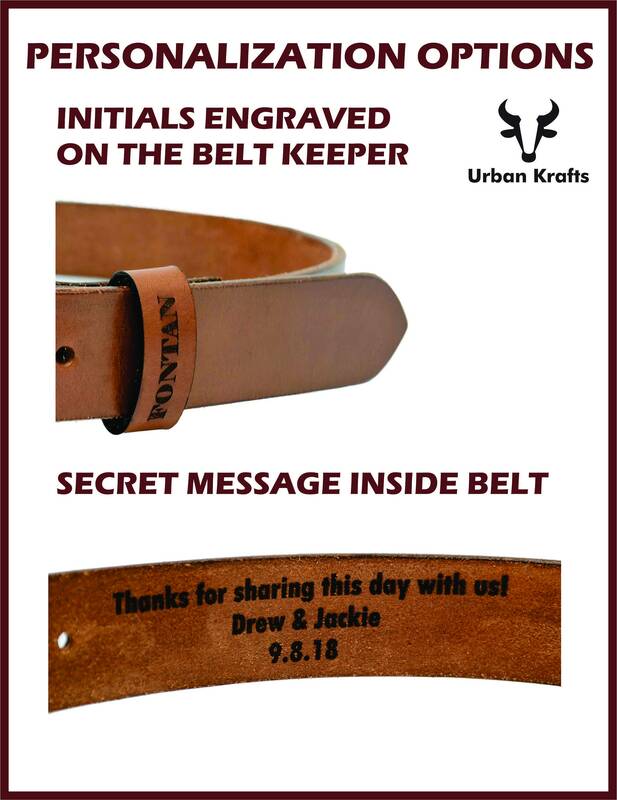 - Secret Message inside the belt (Laser engraved). - Hand dyed full grain cowhide leather. - Burnished and waxed edges. - 5 double hole sizing. 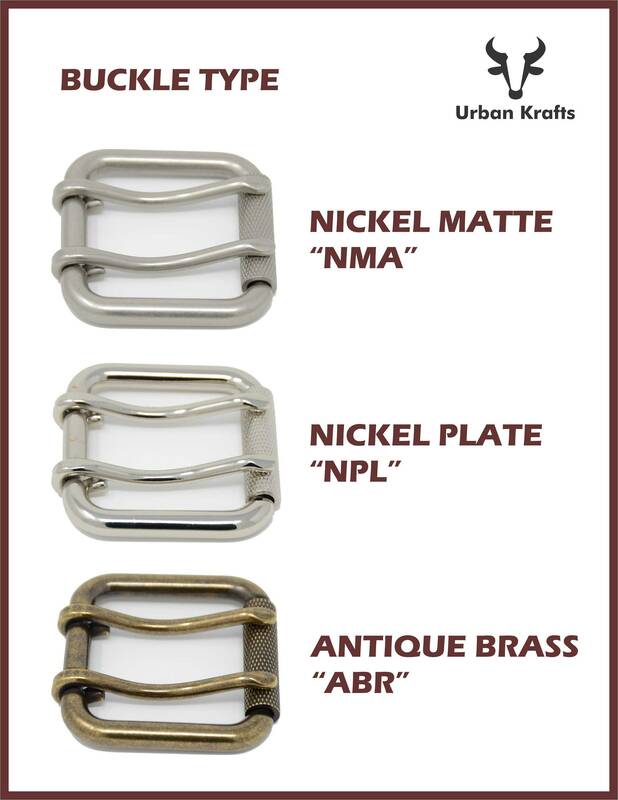 - Brass or Nickle Buckle with double tongue. 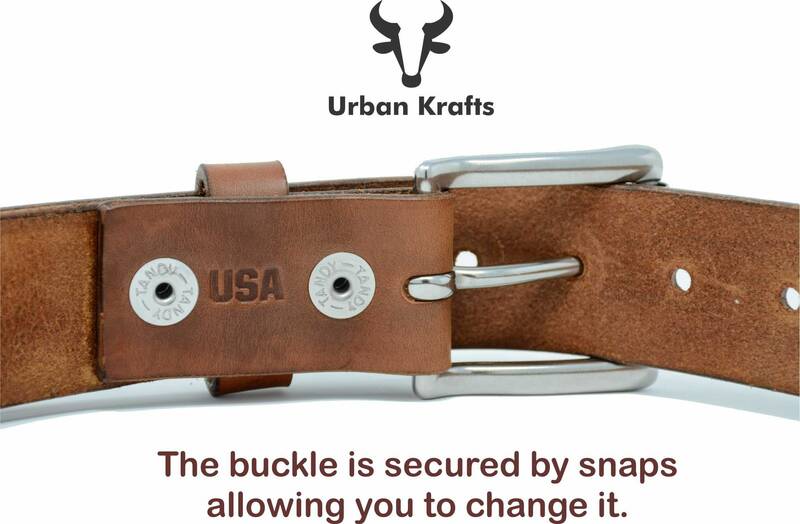 - The Buckle is removable. - The ENGRAVING OPTION for the Belt Keeper (Op1 - Op9). 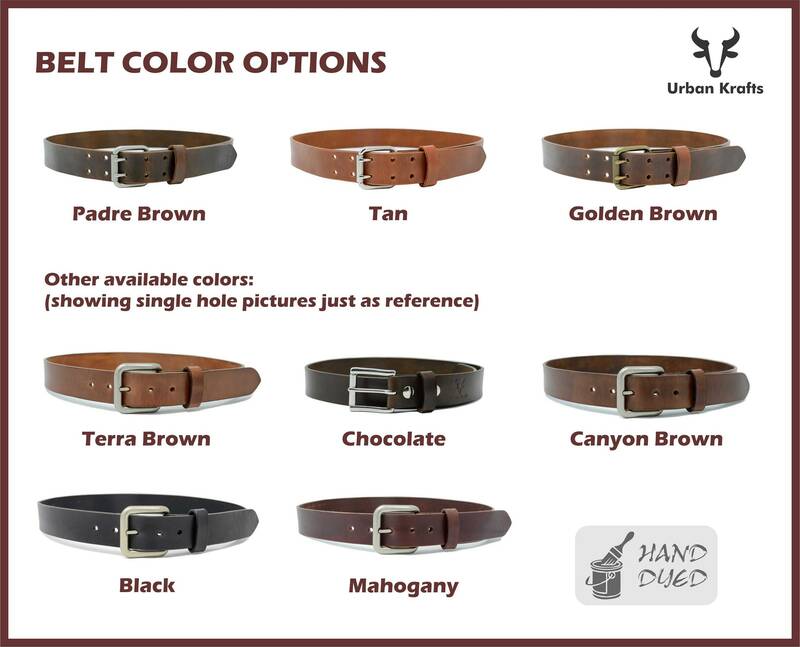 - Your INITIALS or NAME for the Belt Keeper in the correct order. - The message you would like us to engrave. 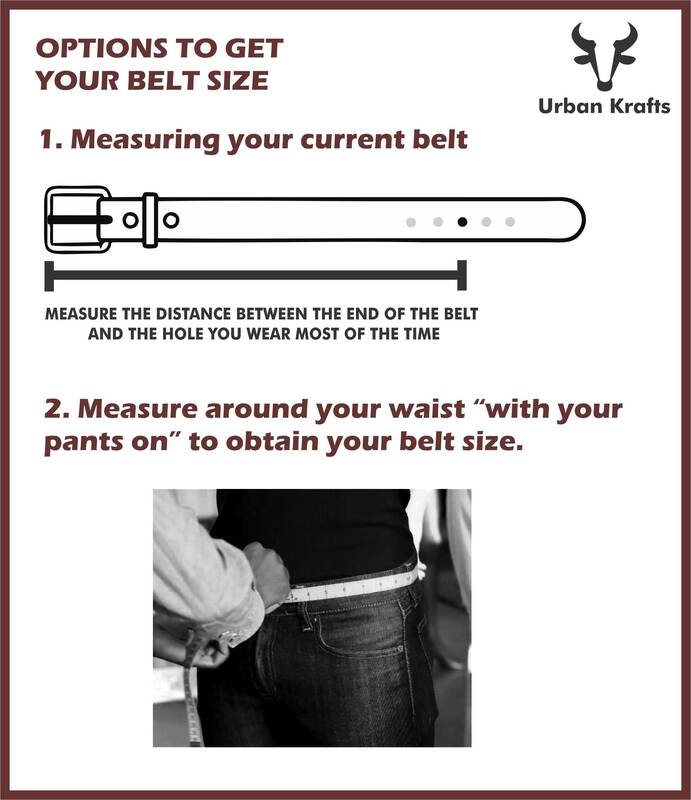 - The BELT SIZE, please follow the quick instructions included in the photo of this listing. Please note that leather is a natural product and is subject to variations. This can affect how it absorbs the dyes. This can result in slight variations in color from the listing pictures. 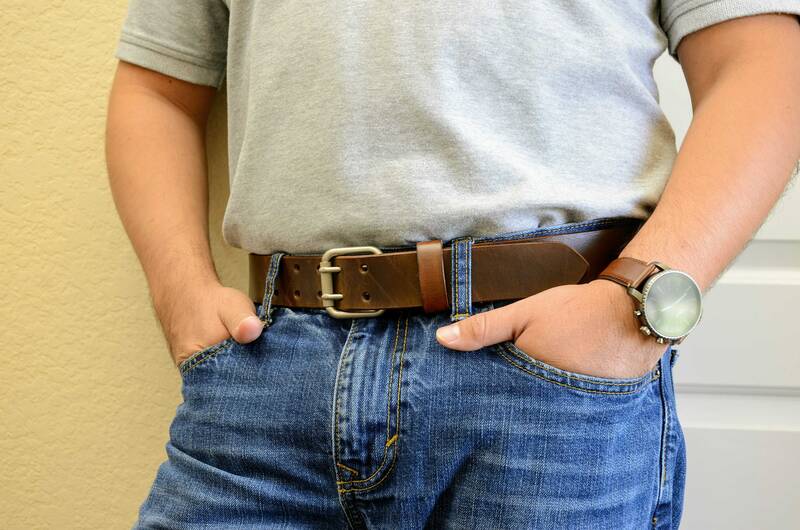 If you have any questions about this belt, just hit the "Ask a Question" button next to the price and we will get back to you within 24 hours or less. Thanks for shopping at Urban Krafts Shop!